Undoubtedly you’ve heard of some players who manage to make obscene profits while playing games at casinos. 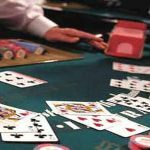 Needless to say, you probably woudn’t mind to be one of these players – and be able to just play the games that you like at the casino all day and turn a profit. Unfortunately it is a lot more complicated to do so than it may appear to be on the surface. To begin with, professional casino players only play games where they know they can turn a profit and where the affect of skill is amplified. 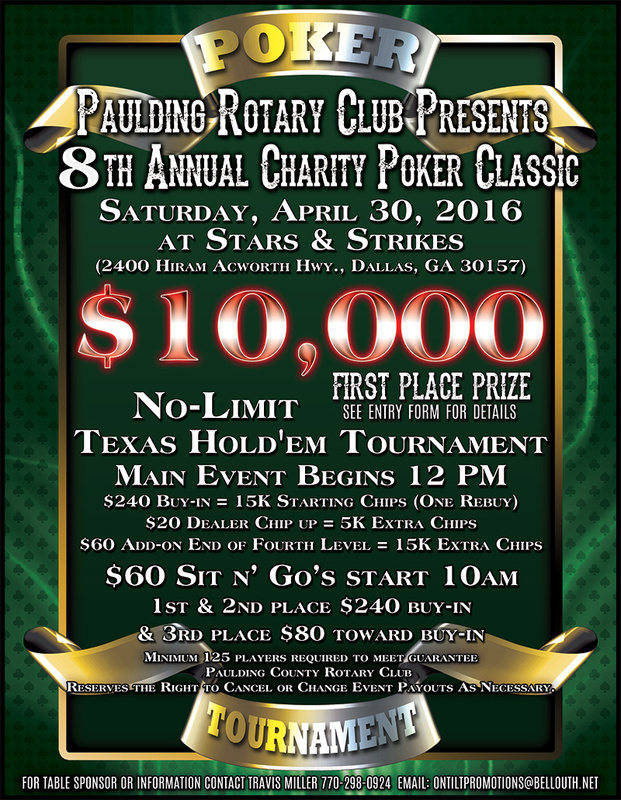 As such the most common form of game is certain variations of poker – particularly Texas Hold Em. Other players who play for profit have to carefully evaluate games and choose the ones that offer the best odds of winning. 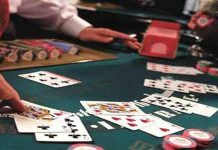 Typically games like Blackjack are normally chosen because with the right strategy it has the highest odds of winning in the casino. Of course, you also need to have the prerequisite skills to play most of these games. Apart from choosing the right game there are other considerations to take into acount as well. For starters, your money management skills and ability to balance your bankroll need to be excellent. Also, you’ll need a pretty sizable bankroll to begin with – so that you’re able to roll if and wen you happen to hit an unlucky streak. Last but certainly not least you need to know when it is best to cut your losses, and you need to be able to slowly grind out a profit by playing safe over time. 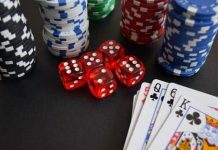 These are the keys to turning a profit from casino games – and they aren’t something that everyone is able to do. If you think you have what it takes, you could give it a try. Next articlePlay casino games Instantly!